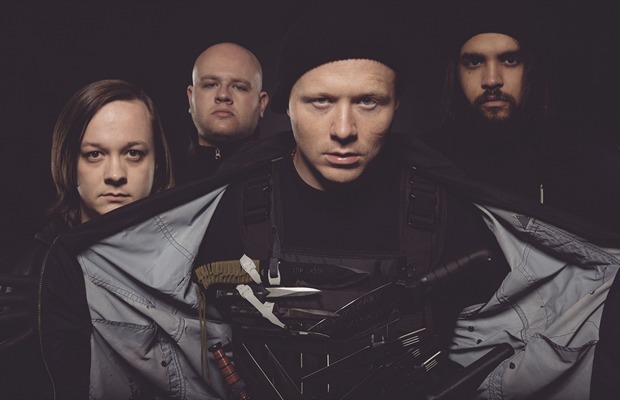 KING 810 have been banned from Chicago venue Thalia Hall, according to a post on Roadrunner Records' Instagram and a video on the band's Facebook. See everything below. In the Instagram post, Roadrunner Records shares an email concerning KING 810's upcoming event at Chicago's Thalia Hall—what was supposed to be a stop on a December tour supporting Le Petite Mort Or A Conversation With God, the band's latest release. KING 810's Chicago show has been cancelled, more from David Gunn on the subject later. Gunn continues, “A lot of times when these types of things happen, we take the blame, and we wanted to let everyone know it was out of our control. “The gun thing is part of the culture where we're from—it's inherantly part of the band. It's not something that we apologize for or regret or anthing like that. I don't think there was any excessive use of guns, we've never used guns on anyone at shows—had hundreds of shows, and they went off perfectly fine.